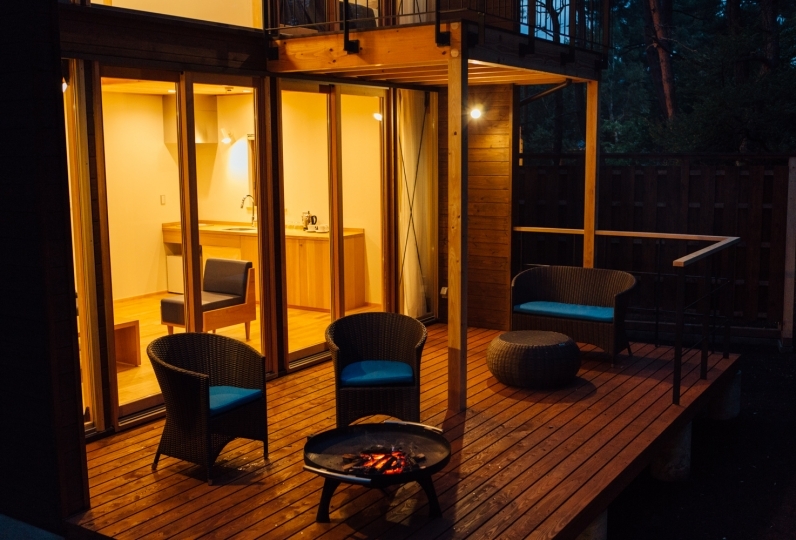 Situated near the base of Mount Fuji is the Regina Resort Fuji Suites ＆ Spa. 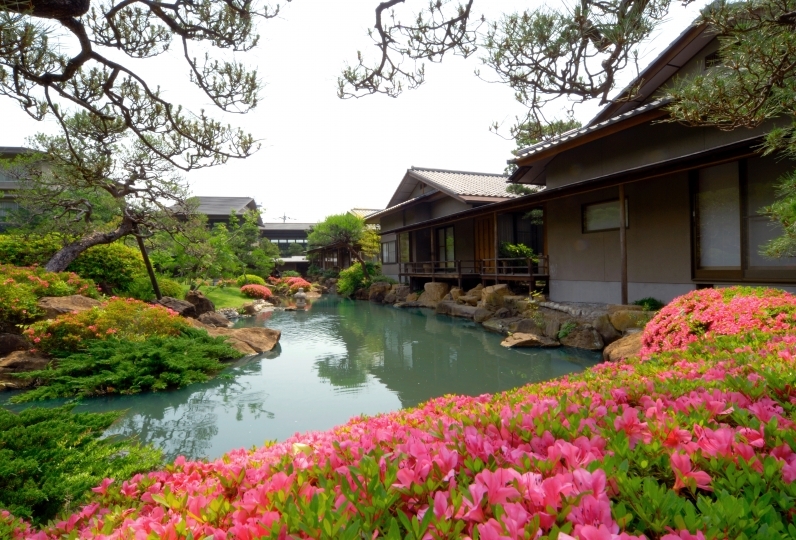 Why not enjoy spacious terraces and private onsen bathes available in the resort's guest rooms with all of your family? Regina Resort prides itself on being a dog-friendly resort where your dogs can be guests along with yourself. The resort understands that your dogs also are a part of your beloved family who also deserves a relaxing holiday. Dogs that are traveling with their owners for the first time and dogs that have trouble being in the company of other dogs can be accommodated. At the resort there are facilities where dogs can enjoy themselves safely. 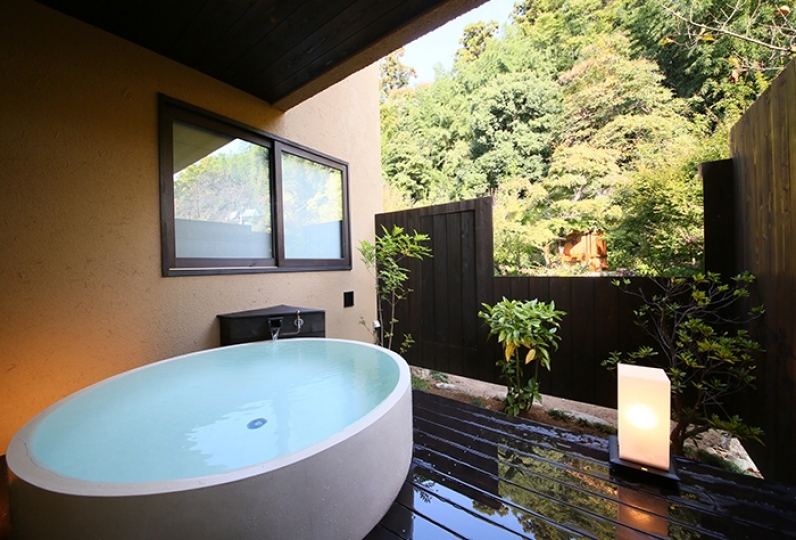 All suites at the hotel have a free-flowing sourced onsen bath as well as a private dog run and a large terrace. The high ceiling and stylish vintage furniture in the rooms adds to the mood letting you experience the best weekend you can hope to have. Meals prepared by the resort's chefs reflect the season is made with select ingredients. Enjoy original Japanese cuisine with modern presentation. 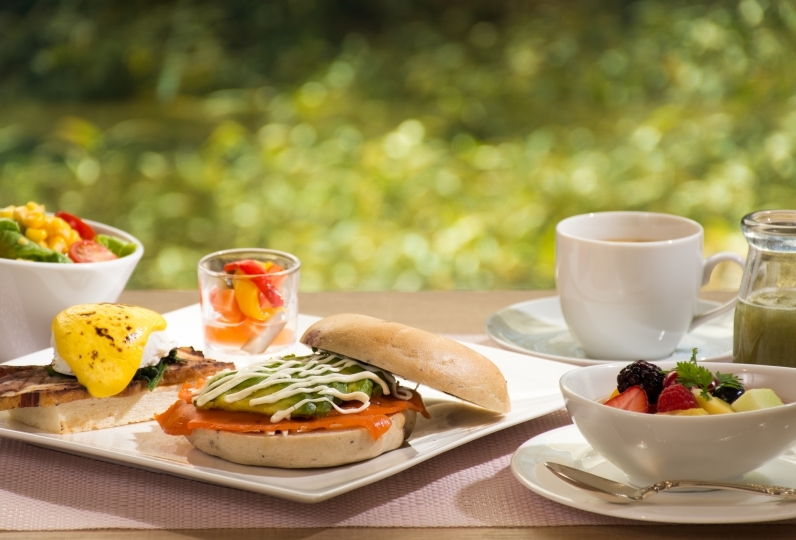 In the afternoon stop by the cafe. The bar is sure to turn your evening into a special one. Dogs are welcome at both the cafe and the bar. 'Doggy cocktail' can be made by the bartender for dogs. 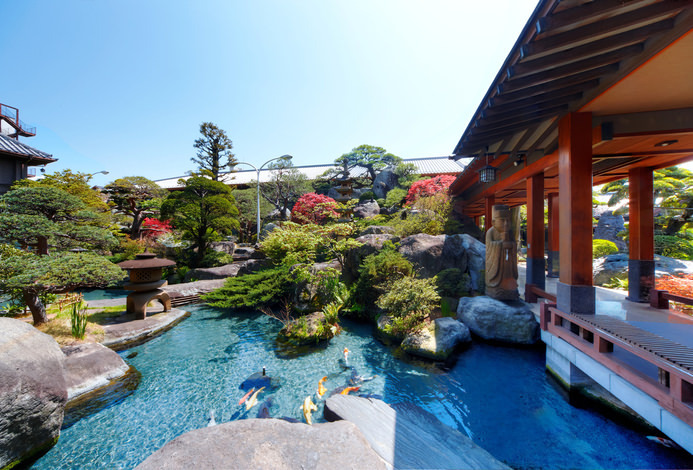 At a luxurious resort located next to the beautiful forests of Mount Fuji, enjoy a time that will make you cherish your family even more. Although I did not expect very much because it was a facility to stay with dogs, the dishes were delicious too, and the dogs got bored in the middle of the dog and I started talking about gozogs, so I started taking care of him and I was able to keep on eating slowly. Thank you very much. 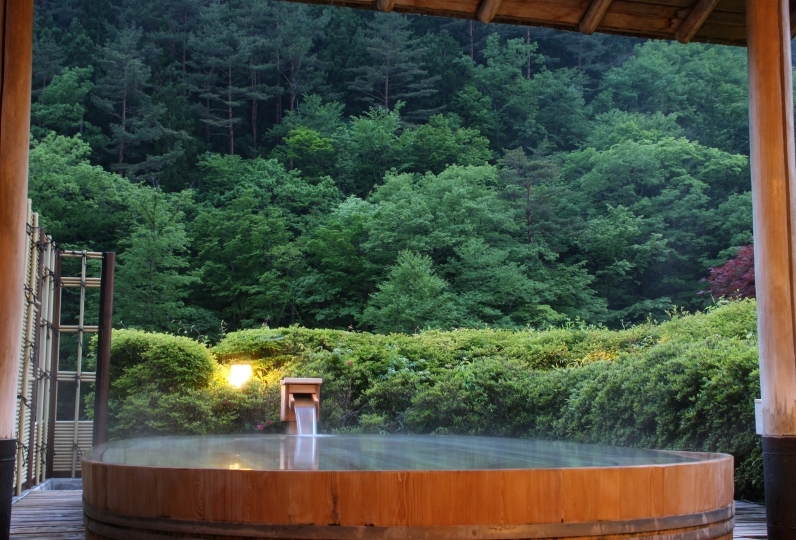 We were able to take a bath in the hot spring in our room comfortably. Next time I'd like to ask the pleasure of walking the dog around fresh green. I was pleasant with the smiley customer, I am glad that the dog run is bigger and the lawn and arm rests. When it comes to accommodation that can be accompanied with a pet, it becomes distant feeling satisfyingly that there are many limitations and the quality of the facility declines by all means, but the careful and kind customer service of the staff and the attentive worry of the facility are well arranged The environment is truly wonderfully satisfying. Amenity is also high grade, I was touched by the accommodation facility with pet supplies. We will stay again! A restaurant where dogs are allowed in with their owners. Enjoy original Japanese cuisine made with select seasonal ingredients in a stylish space surrounded by nature. An extensive selection of fine wines from Yamanashi and more are available. ◆Events for owners and their dogs. Free events are held everyday at 5:00pm for you to enjoy with your dog. Join in on the event before dinner and let your dog make new friends. type of dog will accompany you. In addition, if it is the month of your dog's birthday, please let us know in the comments section as well. ※If you would like to use the free-of-charge shuttle bus service, contact the hotel and make a reservation for the service before the day of your arrival.